Researchers at the University of California, San Diego School of Medicine and Moores Cancer Center are working with GSK on a bench-to-bedside project to treat leukemia and other diseases by eliminating cancer stem cells. The collaboration is part of GSK’s Discovery Partnerships with Academia (DPAc) program, where academic partners become core members of drug-hunting teams. 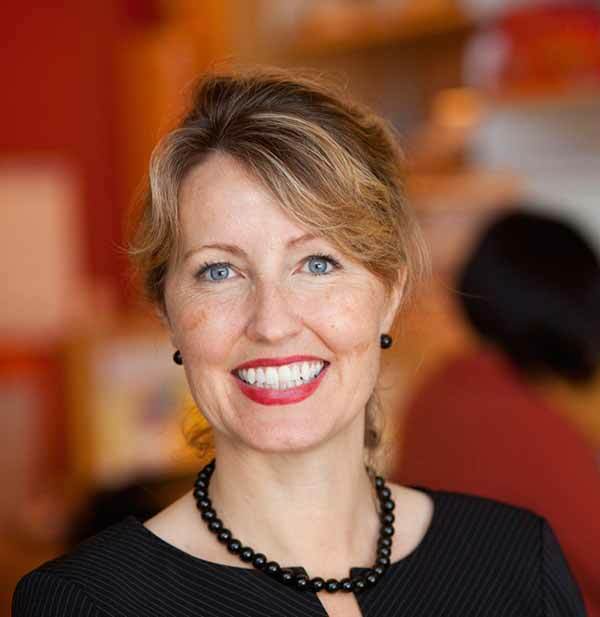 Catriona Jamieson, MD, PhD, associate professor of medicine and chief of the Division of Regenerative Medicine, will lead UC San Diego’s effort in the new DPAc team. GSK launched DPAc as an independent unit in 2010. DPAc’s goal is to expedite promising basic research into drug discovery and development, with the potential to bring innovative new treatments to patients. Each selected project works as a joint team, with the academic and GSK scientists sharing data and working toward common goals. Through this arrangement, academic researchers benefit from GSK’s capabilities in medicinal chemistry and resources, such as state-of-the-art high-throughput screening technology — the expertise and automated equipment required to quickly and accurately screen millions of potential drug compounds for activity against a selected cellular target. To be considered for DPAc, academic research proposals must have a clear therapeutic hypothesis, a defined target that can likely be addressed with a drug-like molecule and be led by researchers with deep target and disease expertise, access to model systems and clinical samples to progress the target. In addition to a strong collaborative infrastructure, Jamieson credits major support from School of Medicine and Moores Cancer Center leadership, including Brenner, Lawrence Goldstein, PhD, director of the Stem Cell Program, Wolfgang Dillmann, MD, chair of the Department of Medicine, and Scott Lippman, MD, director of the Moores Cancer Center.